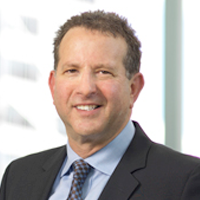 Jeff Cohen was appointed Chairman of the Weizmann Canada board in 2016. He is the managing partner at Torkin Manes LLP, a full service law firm in Toronto, and a member of the firm’s Business Law and Corporate Finance Groups. Jeffrey is the immediate past-Treasurer of UJA Federation of Greater Toronto. Jeffrey also currently sits on the Board of Directors or Advisory Board of several companies to which Torkin Manes provides legal services, including Spin Master Corp., a TSX listed company. Francie is the President of the Toronto Chapter. She has been active and dedicated since 2005, when she became a member of the National Board. 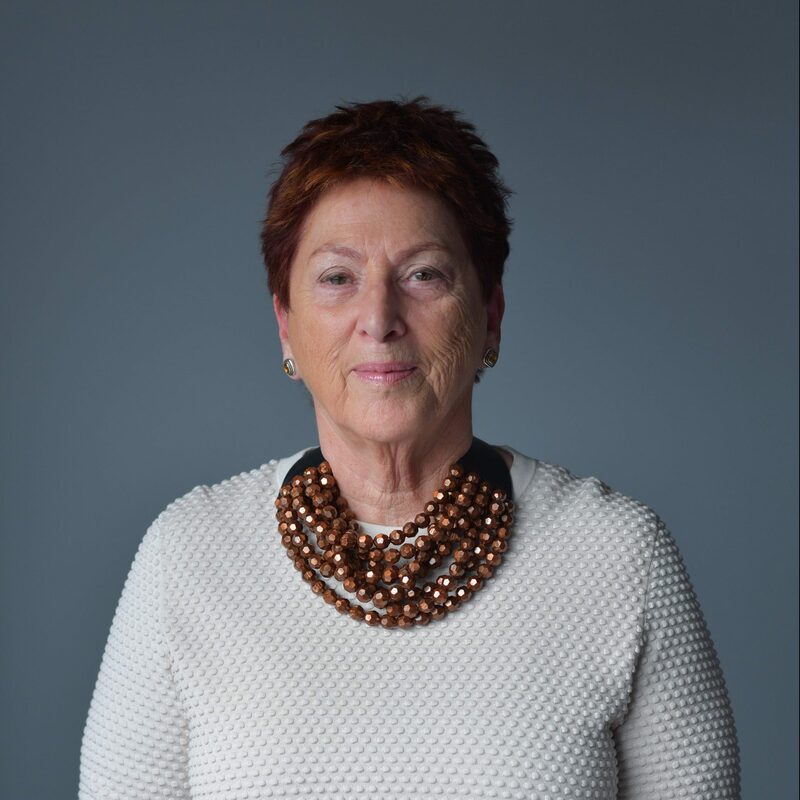 She was the Chair of Weizmann Women and Science from 2006-2012, Co-Chair of the 2012 Global Gathering in Montreal, Honorary Co-Chair of the 2014 Global Gathering in New York City and Co-Chair of the 50th Anniversary Gala in 2014. With a Master’s degree in Education and many years of experience in that field, Francie has brought a higher standard of excellence to the Board. Francie has been a docent at the AGO since 2007. Joanne is a notable leader in the retail industry, with over 30 years of experience in the field. She has held executive positions with many Canadian retailers, including Holt Renfrew/Ogilvy, Limited Brands, Sears Canada Inc., La Senza Corp. and Aldo Canada. Joanne’s business expertise brings fresh ideas to Weizmann Canada’s National Board. Jeff is currently the Treasurer of the National Board and Chair of the Finance and Audit Committee. He recently retired as a Partner at PricewaterhouseCoopers LLP. His expertise as an accountant has ensured Weizmann Canada’s continued financial success. In addition to his commitments to Weizmann Canada, Jeff is also Board Chair and Executive Committee Chair for JVS Toronto. 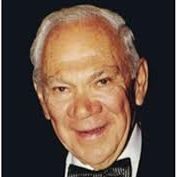 He previously held various positions for UJA Federation, served as Treasurer and Board member of Muki Baum Treatment Centres, and was a member of the Board of Jewish Education. 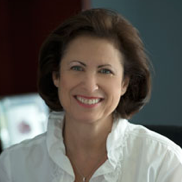 Susan is the National Executive Director and CEO of Weizmann Canada, a position she has held since April 2005. Francie is the Chair of the International Events Committee and President of the Toronto Chapter. She has been active and dedicated since 2005, when she became a member of the National Board. 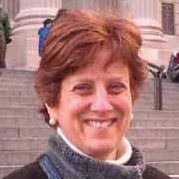 She was the Chair of Weizmann Women and Science from 2006-2012, Co-Chair of the 2012 Global Gathering in Montreal, Honorary Co-Chair of the 2014 Global Gathering in New York City and Co-Chair of the 50th Anniversary Gala in 2014. With a Master’s degree in Education and many years of experience in that field, Francie has brought a higher standard of excellence to the Board. Francie has been a docent at the AGO since 2007. 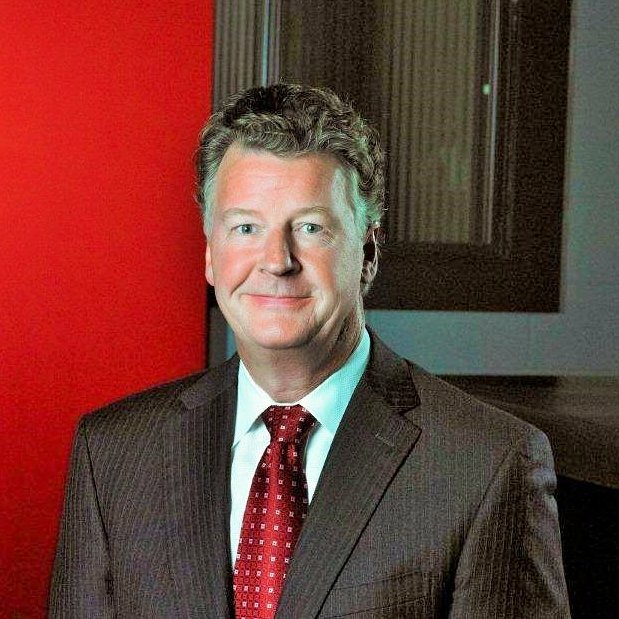 Stan is Chair and Chief Executive Officer (CEO) of the Alberta Securities Commission, and possesses extensive experience in corporate governance and securities law and regulation. 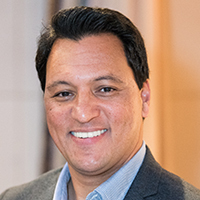 Before joining the ASC in July 2016, he was President, CEO and director of the Institute of Corporate Directors and Chair of the Global Network of Director Institutes. 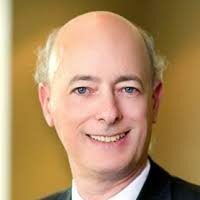 Prior, Mr. Magidson was a partner for 21 years with a national law firm in the business law group where he advised corporate issuers, investors, financial intermediaries and boards of directors across the country on securities law, corporate finance, mergers and acquisitions and corporate governance matters. Chair of the National Scientific Advisory Committee, Dr. Rubin has been Involved with Weizmann since the late 1980’s, he has participated in numerous scientific forums and events and supports the Institute in both Canada and Israel. Dr. Rubin is currently a Professor in the Faculty of Medicine, University of Toronto, Staff Rheumatologist and member of the Metabolic Bone Clinic at St. Michael’s Hospital, Toronto. Prof. Jehuda Reinharz was appointed Chairman of the International Board of the Weizmann Institute on January 1, 2018. Born in Haifa, he received his high school education in Germany and moved to the U.S. as a teenager. 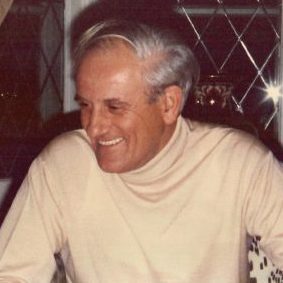 Prof. Reinharz established the Judaic Studies program at the University of Michigan where he was a professor for 10 years, and joined the faculty of Brandeis University in 1982. 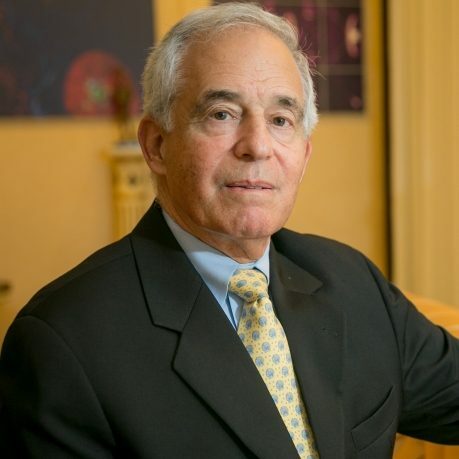 He served as President of Brandeis from 1994 to 2010 and became President of the Jack, Joseph, and Morton Mandel Foundation the following year. 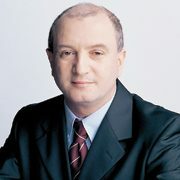 Prof. Daniel Zajfman has been President of the Weizmann Institute of Science since December 1, 2006. Born in Belgium in 1959, Prof. Zajfman moved to Israel at the age of 20. In 1989 he received his PhD in atomic physics from the Technion, then spent two years as a postdoctoral fellow at the Argonne National Laboratory near Chicago. When he returned to Israel in 1991, he joined Weizmann's department of particle physics as a senior scientist. Anne-Marie has been an active member of the Board since 2012. 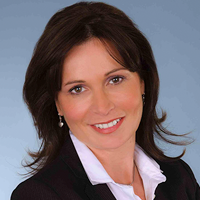 As a co-founder of the law firm BCF in Montreal, Anne-Marie brings forth her expertise in the fields of estate planning, wealth management and corporate governance. She has taught tax programs at several universities and is a frequent speaker at tax conferences on estate planning. 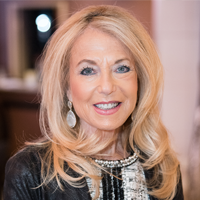 She also serves as member of the Lower Canada College Board of Governors, the Board of the St. Mary's Hospital Foundation, the McCord Museum, the Jewish Community Foundation and is involved with a number of other charities in Canada, Europe and Israel. 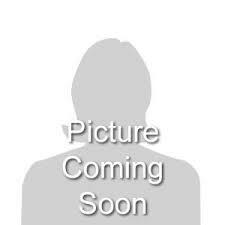 Mike is currently the president of Rikare Management Inc., an investment company. He was recently president of Sherfam Inc. the parent company of Apotex Inc., a major manufacturer of generic drugs. He is a chartered accountant and spent over 30 years at an accounting firm. He has been on the Board of Directors of Israel bonds for many years. As a member of the Finance Committee, Mike brings forth his strong business experience to the board. Martin is currently President and CIO of Molyneaux Asset Management which undertakes energy and venture capital investments. He retired as Vice Chairman of FirstEnergy Capital Corp. in April of 2014 after a 30-year career in energy investment banking where he was recognized as one of Canada's leading energy research analysts. 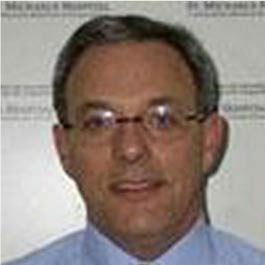 Dr. Slutsky is a highly regarded pulmonary and critical care physician. He is the Keenan Chair of Medicine and a Professor of Medicine, Surgery, and Biomedical Engineering at the University of Toronto. He previously served as Vice President: Research at St. Michael's Hospital in Toronto and was the Division Director of Respiratory Medicine at the University of Toronto, as well as the Director of the Interdepartmental Division of Critical Care Medicine. 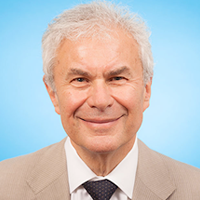 Dr. Slutsky is the recipient of the 2017 Distinguished Lecturer in Respiratory Sciences Award, was inducted as a Fellow of the Royal Society of Canada in 2015 and was awarded the CIHR Health Researcher of the Year in 2014. 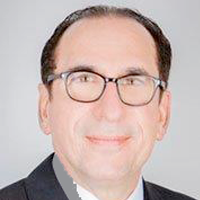 A Charted Professional Accountant with over thirty years of experience, Harvey Sands is currently a Practice Leader of the Real Estate Services Group and of the Aboriginal Advisory Practice Group, at Richter LLP, one of the largest accounting firms in Canada. He is a previous member of Richter’s Board of Directors and Governance Committee and served for several years as a member of the Board for the Montreal Holocaust Museum Centre and for March of the Living Canada. Harvey obtained his ICD.D designation of the Institute of Corporate Directors and is an advisor to client Family Offices, Family Counsels and business Advisory Boards. Dr. Witten holds a PhD in Applied Mathematics from the University of Cape Town and has a professional background in both academia and business. His current role is Executive-in-Residence at the Global Risk Institute and National Pension Hub. Previous positions Dr. Witten has held include Executive Head: Investment Oversight at STANLIB Wealth Management, Head of Institutional Research, Business Development & Portfolio Manager at Peregrine Financial, and Adjunct Professor at the University of Cape Town’s Graduate School of Business. 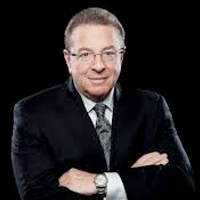 Dr. Witten is also the founder and former Director of Industry Science Solutions Consulting. Dr. Andreae brings his passion for education and dedication to lifelong learning. His community involvement includes being the first Executive Director of the Alzheimer Society of Toronto, and Chair of the Patrons Council of the Society. He is the longest serving President of the Ontario Association of Social Workers. He has been an award winning academic at university on several occasions. 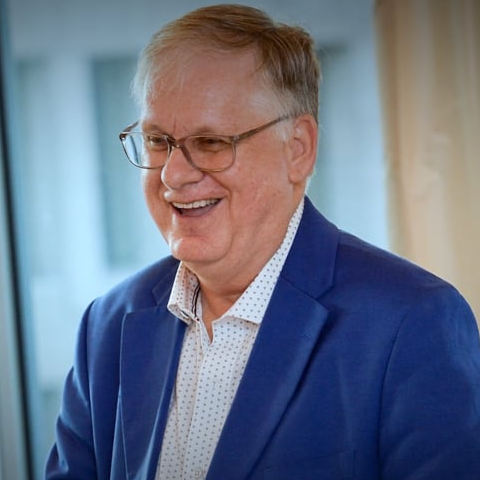 Dr. Andreae’s involvement in neurodegenerative causes and has made him realize that education and research around the brain is crucial, and has led to the management of conditions and enhanced quality of life.